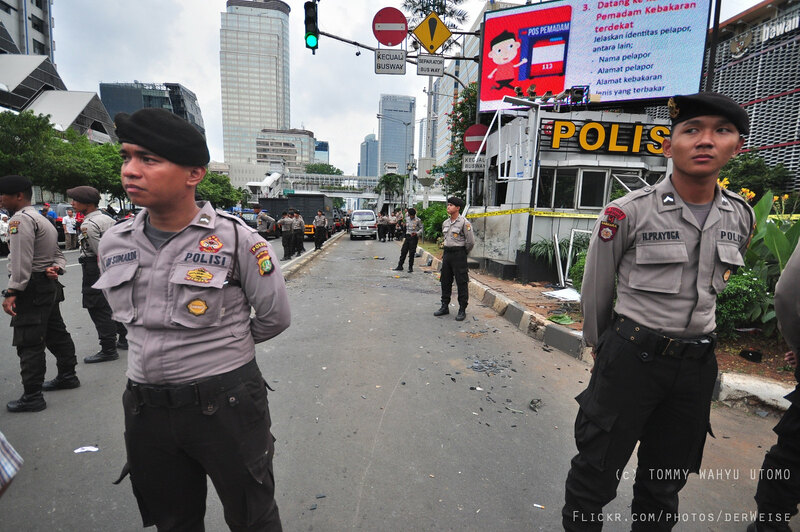 The largest terrorist attack in Indonesia in recent years took place in the capital on January 14th, 2016. Two of the perpetrators, ex-prisoners Muhammad Ali and Sunakim, were influenced by a man they met in prison. This man was Aman Absurrahman, a leader of multiple splinter groups that support ISIS and a self-proclaimed “takfiri”, justifying his violence through sermons. While Ali helped broadcast smuggled audio recordings of Absurrahman’s sermons and distributed phones to other prisoners and inter-prisons, Sunakim was a recipient of these sermons. Absurrahman was responsible for the two mens’ radicalization and providing them a network of other radicals once they were released from prison. However, despite his known involvement in the 2016 attack, he remains able to lecture, publish pro-ISIS pieces, and urge his followers to fight in the name of ISIS. He does all this from within the confines of a maximum-security prison, diminishing the effect of counterterrorism measures designed to deradicalize prisoners. Bearing in mind this history of radical movements and the rise of ISIS in 2014, the Indonesian government has focused on counterterrorism efforts to thwart future threats against their country. Their main priority is rehabilitation as a means of reintegration. This labour intensive approach begins in prison systems and involves significant follow-up post-release. However, as reports arise showing previously-convicted terrorists’ implications in new plots, many have called for the re-assessment of the structure of terrorist rehabilitation within the country and its effectiveness in the prison systems. Rehabilitation as a method of counterterrorism was initially launched in 2002, following the Bali Bombings. Jamiyah Islamiyah, an extremist group aiming to create a pan-Islamic state, killed over 200 citizens and tourists with three bombs, including a backpack-mounted device and a car bomb. 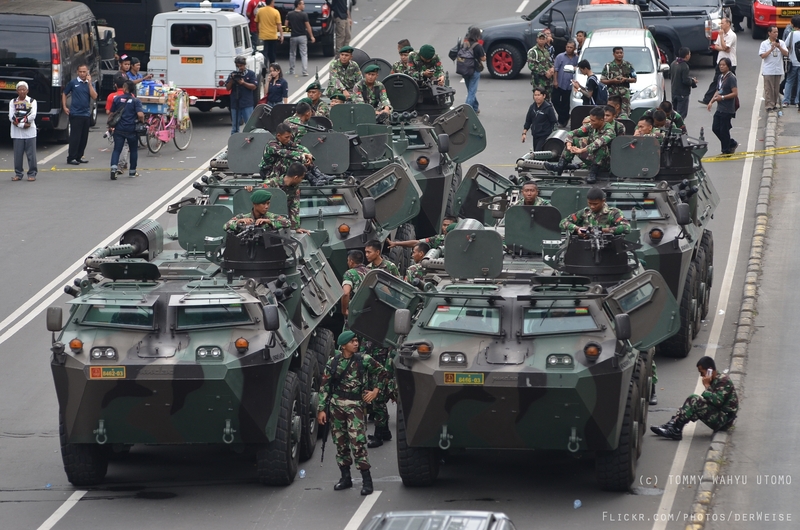 This marked the first case of international terrorism in Indonesia, causing the government to work towards the current counterterrorism measures. By 2006, most of the important players in Jamiyah Islamiyah had been identified and jailed. 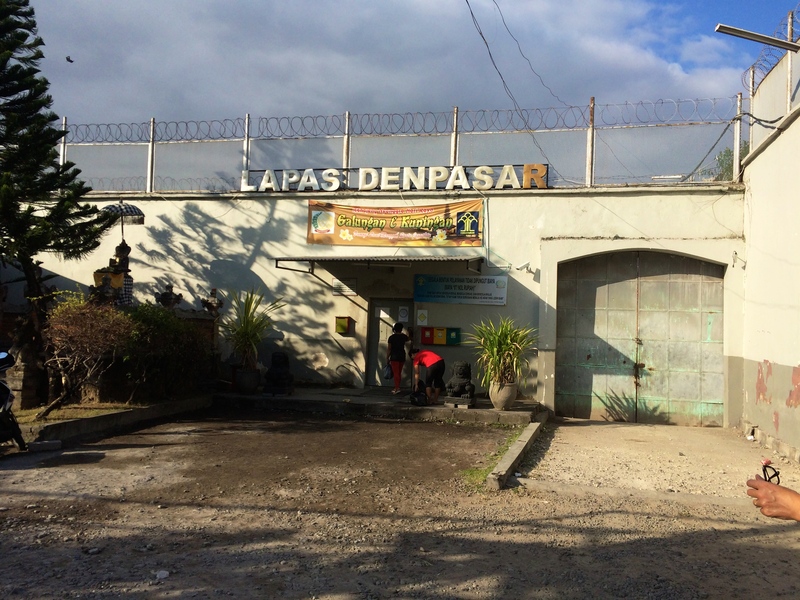 After this influx of convicted terrorists, rehabilitative policies emerged across prisons in Indonesia following analysts’ recommendations that the prison itself was not enough. Badan Nasional Penanggulanfan Terorisme (BNPT), a national counterterrorism agency, outlined their approach for rehabilitation in November 2013 in the Deradicalization Blueprint. Their plan focuses on treating those seeking to resort to radicalism with psychotherapy, counselling, religious re-education, and economic incentives to promote reintegration into society. This process requires the involvement of prison staffers, leading community members, psychologists, religious scholars, victims of terrorist attacks, and even ex-terrorists (“formers”) to target and counsel these prisoners. However, scholars on the subject have underlined many weaknesses in the rehabilitation program that make many efforts ineffective. The Institute for Policy Analysis and Conflict (IPAC) in Jakarta, one of the few organizations conducting research on the subject of rehabilitation within prisons, reports that structural problems and inadequate staff have obstructed efforts of deradicalization, disengagement, and rehabilitation. Many pro-ISIS inmates have maintained the ability to spread radical ideology and recruit prisoners within the prison system, such as Absurrahman. Overcrowded prisons are an easily identifiable source of the problem. As of December 2016, 477 prison facilities had over 200,000 prisoners, with a few standing at 600% capacity. Correspondingly inadequate staffing compounds the issue. A majority of Indonesian prisons are understaffed, with just 7 staff members watching 220 inmates at any one time. This creates an impossible task of monitoring the movements of terrorists within systems and renders supervision of regular prisoners even more difficult. This combination of overcrowding, understaffing and corruption enables convicted terrorists to attract ordinary prisoners, share information, create cliques, and pass information to exterior operatives. Reports say that it is not abnormal for prisoners to communicate with the outside through corrupt prison guards, smuggled mobile phones, and regular visitations. Recruitment of these regular criminals are more successful in prison environments due to the organized network many convicted terrorists are part of, which give them access to better goods than the prison provides. IPAC reports that some convicted terrorists in prisons receive aid from Islamic charities that include better food and resources. The closer prisoners are with ex-terrorists, the more resources they gain. Perks such as phones and better food are powerful incentives for ordinary prisoners to adopt more radical ideas. In light of acts of terror by ex-convicts such as the 2016 attacks, IPAC calls for a strict ban on mobile telephones, a limitation on visitors, and close supervision at minimum for the rehabilitation programs to have a chance at success. In addition to these requirements, these programs need more structure, commitment, and coordination between government and local organizations. The large number of convicted terrorists set to be released in the upcoming decade makes developing effective rehabilitation strategies imperative and there is no doubt that the government and civil society organizations will continue to work on the subject of rehabilitation. A large number of these condemned felons have shown up in later plots, which highlights ineffectiveness in the current rehabilitation system. The focus on deradicalization as a counter measure should come with an additional focus on deradicalization as a preventive measure. Therefore, the task to dismantle intra-prison propaganda networks which reaffirm and promote radical ideologies relies heavily upon the state’s and civil society organizations’ commitment and cooperation.